Claptrap and The Vault Hunters! 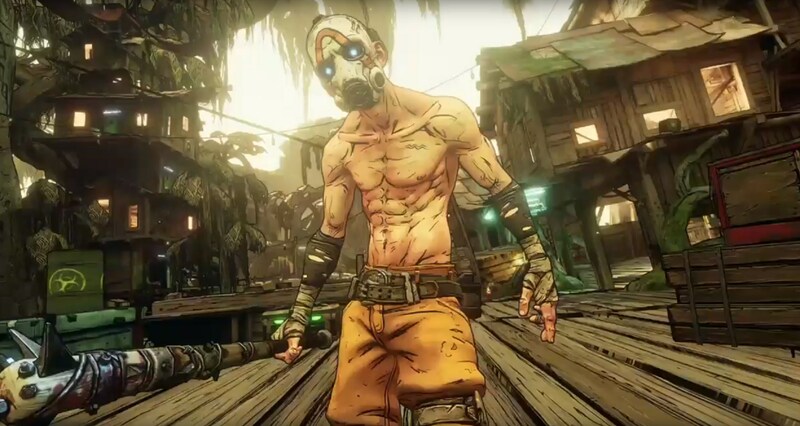 After years of speculation and rumors Borderlands 3 will be coming to a console near you. Gearbox and 2K confirmed the long awaited sequel at a keynote during PAX East. Although little information was provided at the initial announcement, Gearbox promised more in the near future. The next reveals will happen on April 3rd. And, Hopefully we get our bags filled with exciting Borderlands 3 news. In the meantime, true Borderlands fans can rejoice in the second major announcement. Borderlands: Game of the Year edition is will be available on PS4, Xbox One, and PC. When? April 3rd. Why? Well because, why not and it’s getting some big quality updates. For any newcomers to the series, Borderlands is a First Person RPG Shooter. Some fan favorite elements of Borderlands include a ridiculous range of customization and weapons crafting options and 4 player co-op. I mean who am I kidding, everything about Borderlands is a fan favorite. From the unique comic book aesthetic to the different play styles of each character to the amazing narrative. Borderlands is a series that is experienced not just played. So it looks like it’s going to be a good year for Borderlands fans and the Gearbox crew. Are you excited for Borderlands 3?